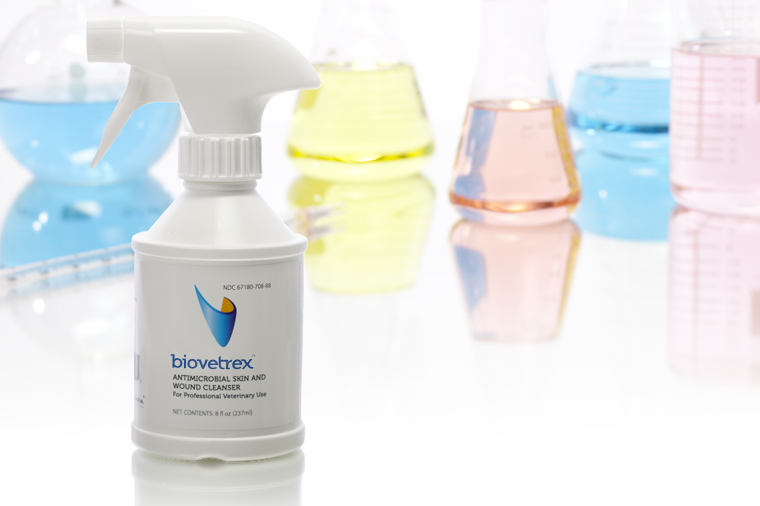 Biovetrex™ is extremely safe & gentle with exceptionally rapid broad-spectrum bactericidal, fungicidal and virucidal properties through the action of antimicrobial sodium hypochlorite. 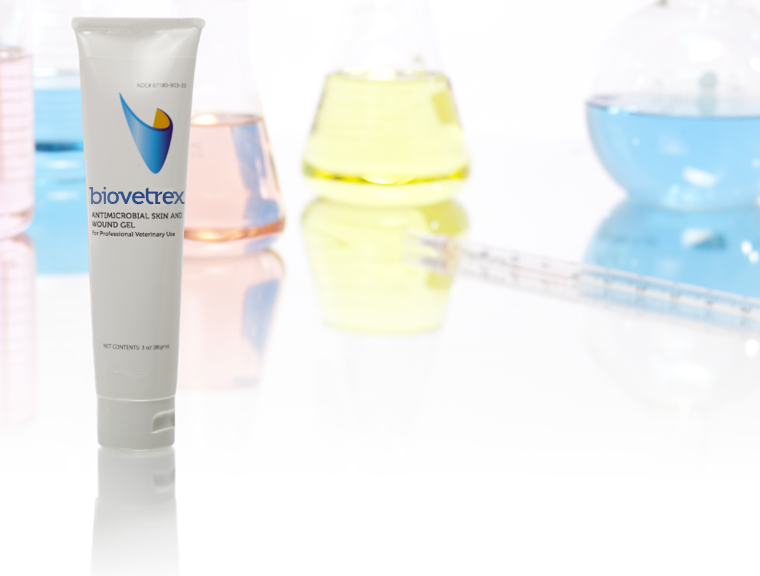 Biovetrex™ Antimicrobial Skin and Wound Gel formula has been used in hospitals and clinics nationwide for over 9 years without a single report of an untoward or adverse reaction. Silver-Sept® Gel is a clear, broad spectrum antimicrobial hydrogel wound dressing that helps to maintain a moist wound environment that is conducive to healing. Silver-Sept will absorb a mild amount of wound exudate. Silver-Sept will not stain or discolor tissue. 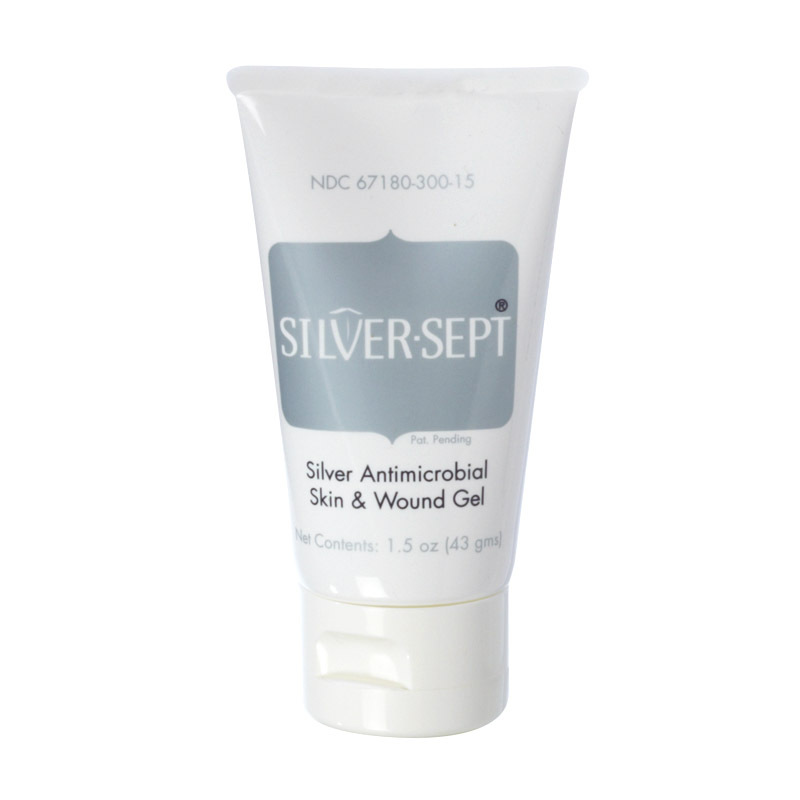 Silver-Sept® Silver Antimicrobial Skin & Wound Gel-1.5 oz. Silver-Sept is a broad spectrum antimicrobial skin and wound gel that contains 200μg/gram total silver. 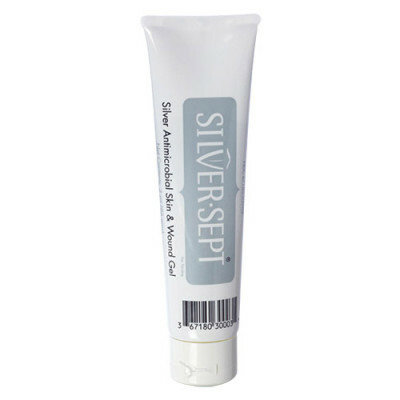 Silver-Sept® Silver Antimicrobial Skin & Wound Gel-3 oz. 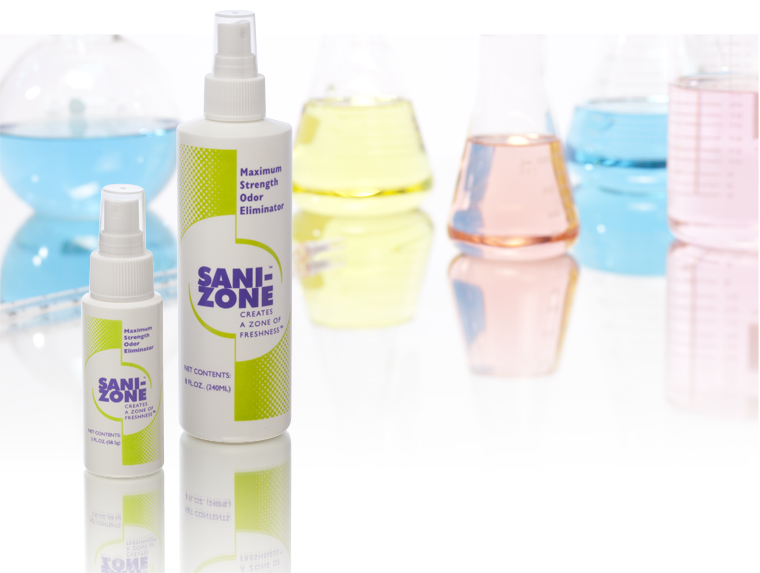 Sani-Zone chemically and instantly cancels animal odors without masking and leaves behind only a squeaky clean background smell that lasts for hours.